Five years ago, the tools and software of today were just figments of our imagination. Simple and modern conveniences like Uber, AirBnb, and Square are now integral components of our daily life. Similarly, due to the popularity of on-demand applications, significant players including Starbucks, American Express, and Target have upped the ante in recent years, releasing their own simple and easy-to-use mobile apps. "Life is increasingly being lived on mobile," says Inc. columnist, James Paine. "We communicate via mobile. We purchase on mobile. We control our houses on mobile. It's no easy finding a single person in the developed world who doesn't own a mobile device. However, the hardware of a mobile device is rendered useless without a suite of apps." Last year, we saw some pretty incredible advances across several industries including smart home, machine learning, and augmented reality. In fact, Google and Apple recently introduced their own SDKs, encouraging software developers to create augmented reality experiences. Now, iPhone X users can use their mobile devices to create and engage with digitally fabricated worlds. The Internet of Things (IoT) refers to the network of Internet-connected devices and objects. These devices are ushering in a new era of convenience for consumers, businesses, and governments. Today, IoT products fit smoothly into our daily lives by simplifying routine tasks such as locking the door, turning off the lights, or finding a pair of lost keys. It's not hard to get excited about this technology. With the number of connected devices set to top 11 billion — and that's not including mobile devices or laptops — IoT promises continued excitement in 2018. "As intelligent things proliferate, expect a shift from stand-alone intelligent things to a swarm of collaborative intelligent things. In this model, multiple devices will work together, either independently or with human input," reports Gartner's Kasey Panetta. 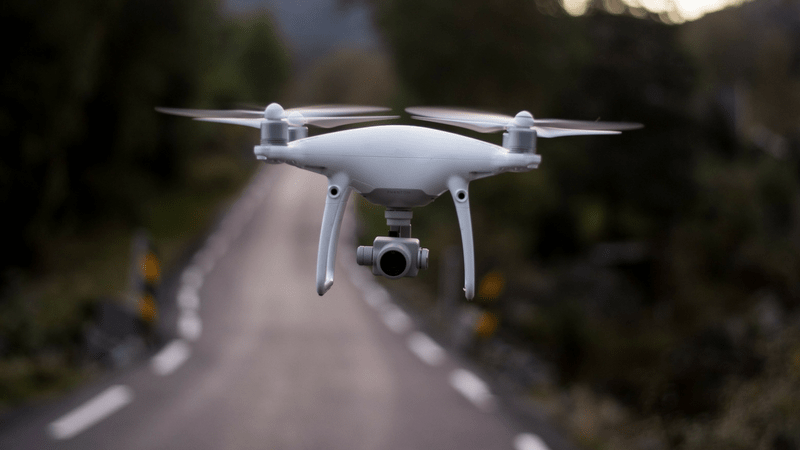 As IoT devices adopt more complex Artificial Intelligence (AI) and machine learning capabilities, consumers can expect to see even more interconnected objects including food harvesting equipment, military drones, and more. In theory, these devices will be able to operate with even more accuracy and autonomy. Founder and CEO Lisa Tamayo launched Scollar in 2015. This innovative wearable device, mobile application, and cloud technology allow owners to monitor their pet's activity and health. Scollar products are built in an open-source environment, allowing veterinarians, product manufacturers, pharmaceutical companies, and others to add additional customizations and configurations. Scollar even placed a special receiver in their collars. Now, pets can interact with automated pet doors without additional tags or collars! For more information, visit https://www.scollar.com. Discover how ecosystem fuels startup growth. Download our new guide, The Power of Ecosystem. How often do we talk to Siri or Alexa? These smart home assistants continue to dominate the conversation technology industry. Today, Siri, Alexa and others are activated using simple voice commands such as, "Siri, read my text messages" or "Alexa, what's the weather in Kalamazoo?" In 2018, consumers can expect to have even more complex and interactional conversations with their favorite AI assistants. "One of the major challenges that has constantly plagued both AI and the world of computing in general is natural language use. If you've ever had to use a voice-activated telephone system or tried to write a computer program, you know what I'm talking about. Computers accept instructions using a very specific set of commands, and subtleties like tone or 'figures of speech' are completely lost to them," said Paine. Today, the most significant technological challenges engineers face is their ability to accommodate these less structured styles of communication. We expect these engineers to rise to the challenge to create more flexible models. This year, conversational platforms will evolve to tackle multiplex actions such as sketching the faces of suspects based on collected oral testimony or booking dinner reservations. The trusted platform for building bots on Messenger and Workplace by Facebook. The platform empowers agencies, businesses and brands to create engaging bots that deliver great business value and huge results. Facebook, BBC, Publicis, Red Bull, CBS Showtime, Johnson & Johnson and many others use The Bot Platform to communicate with large audiences in an authentic and personalized manner. To see how it works, visit https://thebotplatform.com. Given the increased demand for application customization, combined with the convergence of IoT and AI, SaaS vendors continue to adopt cloud computing technologies at a feverish pace. In fact, the global public cloud market is expected to be worth $178 billion in 2018, a 22 percent increase from the previous year. Moreover, recent studies indicate that 90 percent of organizations currently use cloud technology. Additionally, the research association expects AWS, Google, and Microsoft to capture 76 percent of all cloud platform revenues in 2018. Microsoft, Oracle, and Salesforce currently account for a 70 percent share of all SaaS sales force automation and customer subscription revenues. Co-founders Eric Didier and Xavier Garcia believe that better financial management, transparency, and simplicity create better business at all levels. OneKloud is a predictive technology platform that brings accountability to cloud services. OneKloud partners experience a 70 percent reduction in cloud expenses. For more information, visit https://www.onekloud.com. AI used to be the stuff of science fictional novels, films, and television shows. Today, AI has allowed everyday objects to spring to life. From Apple's iPhone keyboard to Expedia's flight and hotel booking platform, AI has infiltrated almost every aspect of our daily lives. "A fully developed, self-teaching AI unit is no longer a dream; it has transitioned into an inevitability with the only real question being 'who will get there first?'" says Paine. "There have been so many artificial intelligence breakthroughs in recent years, it can be difficult to imagine what's next." As technology continues to evolve, engineers will find greater — and more specific — uses for artificial intelligence. This year, expect AI to become even more prevalent in the areas of bot sensitivity training, autonomous vehicles, product delivery, and a diverse array of previously untapped industries. Aipoly creates scalable autonomous retail stores powered by using vision AI where customers shop without checkout. Co-Founders Alberto Rizzoli and Simon Edwardsson started Aipoly by developing an app for the blind now used by over half a million people, and scanned over 2 billion images. The technology evolved into a platform to make businesses run themselves, the team's first target market being brick and mortar retail stores, where they monitor inventory and perform checkout. Are you ready to leverage the power of these and other tech trends? RocketSpace's uniquely curated tech ecosystem is home to hundreds of trailblazing entrepreneurs and innovators. Together, these masterminds continue to push the bounds of technology, innovation, and discovery. We provide Seed to Series C funded tech startups with flexible workspace, members-only networking events, and tech-centric resources to fuel startup growth. The result? 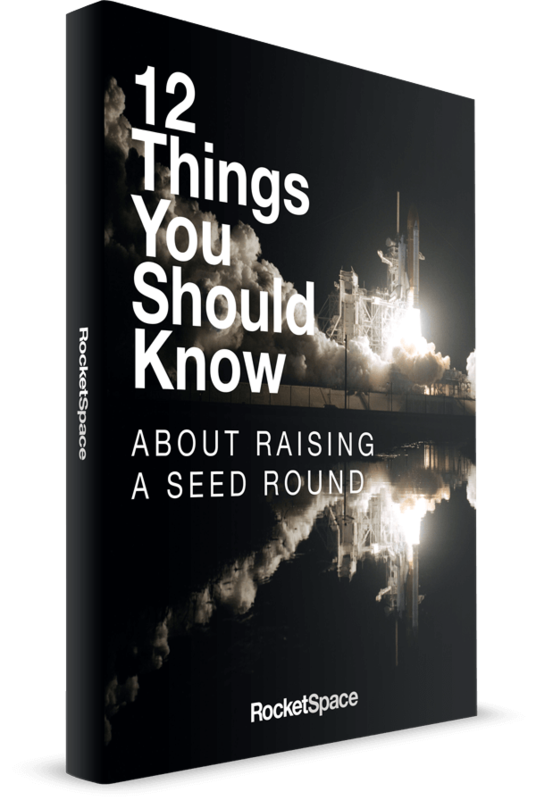 RocketSpace has attracted some of the biggest names in tech including Spotify, Uber, Zappos, and others. Are you ready to achieve accelerated growth and launch your startup into the stratosphere in 2018? Join a global ecosystem of the world's top tech startups and gain access to the right people and resources needed to scale. 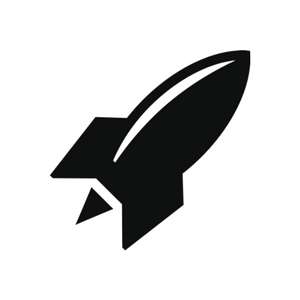 Unlock the power of the RocketSpace tech ecosystem with a FREE Day Pass.